Validus Holdings, Ltd. announced that Kean Driscoll has been named President of the Company, effective immediately. 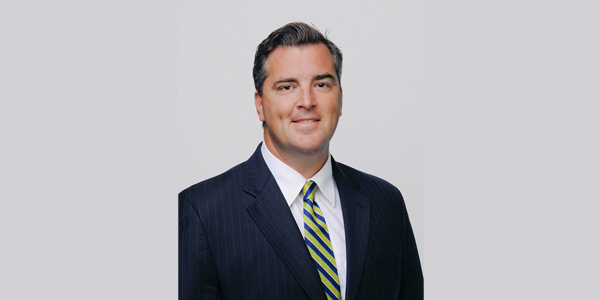 Mr. Driscoll will continue to serve as the Chief Executive Officer of Validus Reinsurance, Ltd., the position he has held since 2012. Validus Holdings also announced that it has declared a quarterly cash dividend of $0.38 per common share. The common share dividend is payable on June 30, 2017 to shareholders of record on June 15, 2017. In addition, the Board of Directors has declared a cash dividend on the Company’s Series A 5.875% Preferred Shares of $0.3671875 per depositary share. The Series A Preferred Share dividend is payable on June 15, 2017 to shareholders of record on June 1, 2017.